Use scraps of yarn left over from other projects to make a cute Elf on the shelf. 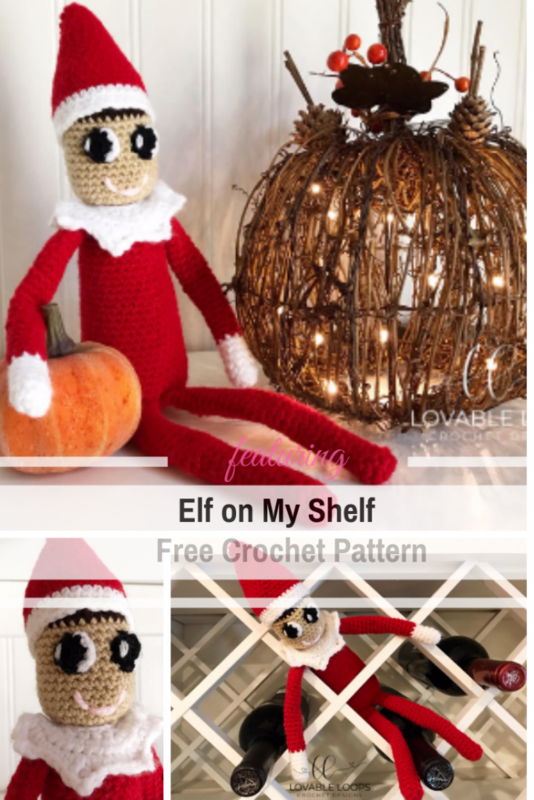 Free Elf On The Shelf Crochet Pattern by Lovable Loops is quick and easy and a joy to make. Or to give! Have little ones in your life? Imagine the laughter and happiness when they will see this little guy on the shelf. It’s that time of year again when all of Santa’a Scout Elves show up in our homes to keep an eye on our little ones. My children love looking for our Elf, Ralphy, each morning. 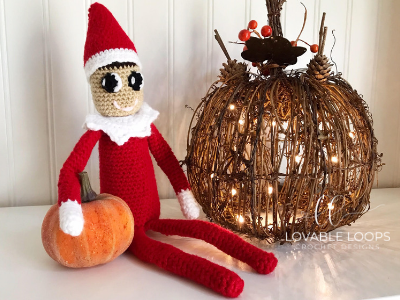 The joy that our Elf brings them each day inspired me to design a crochet version of this beloved and often mischievous Elf. I hope you like my pattern! [Free Pattern] This Easy Log Cabin Afghan It’s An Old Idea That Never Goes Out Of Style!